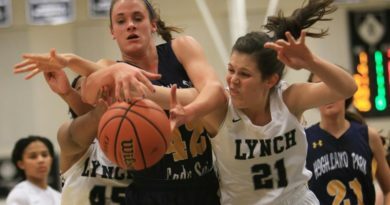 As the start of District 11-5A play approaches, the Highland Park girls are building momentum, especially on defense. 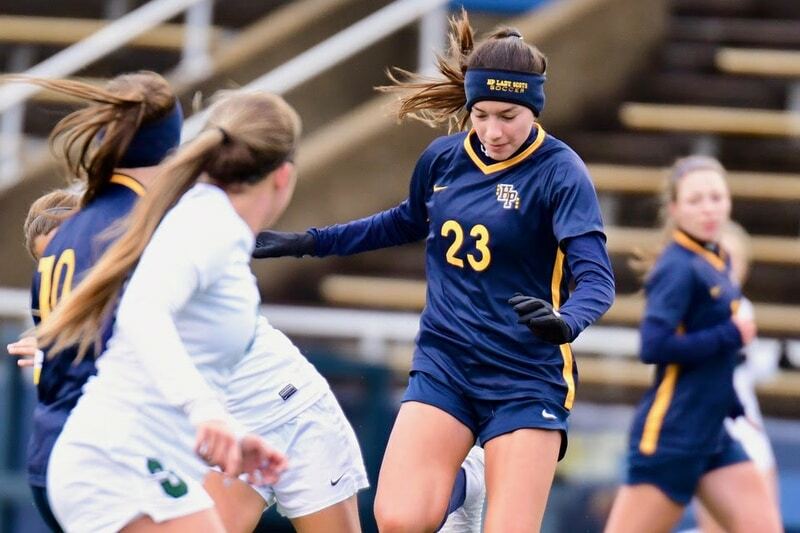 The Lady Scots posted their fourth consecutive shutout and extended their unbeaten streak to five games with a 1-0 road win over Richardson Pearce on Tuesday. 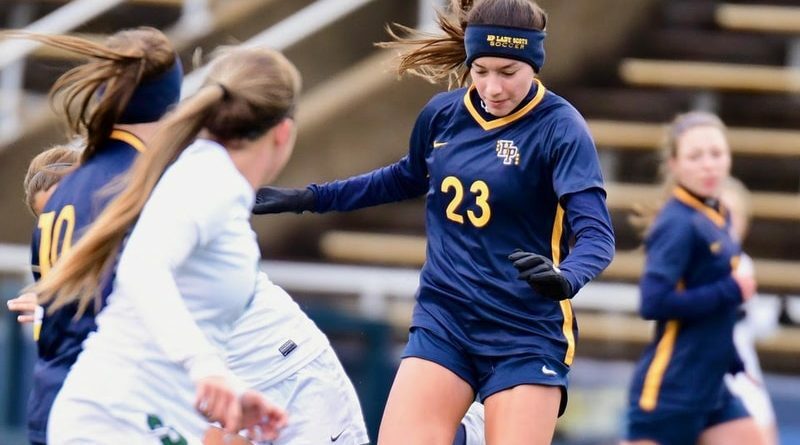 Maja Davison scored for HP off an assist by Presley Echols. 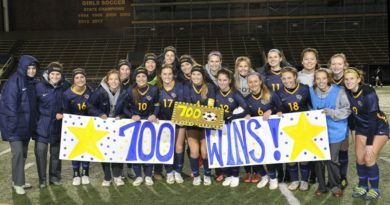 It was the first goal for the Lady Scots in four games — their previous three all ended in scoreless draws, including against Allen on Jan. 18. HP will travel to Rockwall-Heath in its final nondistrict game on Friday, then will start district play on Jan. 29 at Carrollton Newman Smith.